Live Local. Work Local. Shop Local. 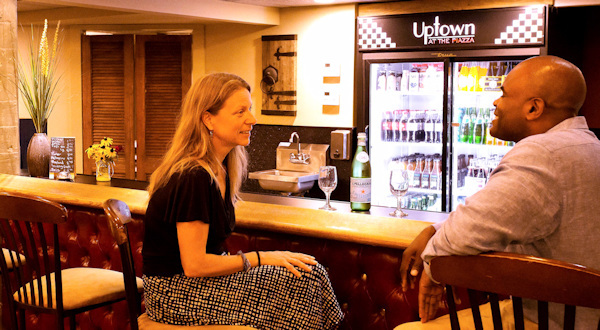 Piazza on the Square is the heart of Jenkintown, PA. Shop at one of our unique stores, and stay for lunch or dinner. Hold your next special event with us. 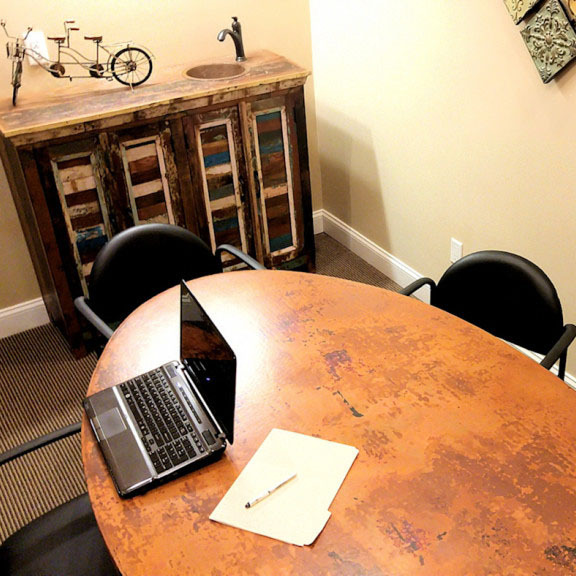 Become a part of our community by renting an apartment or locating your business here. 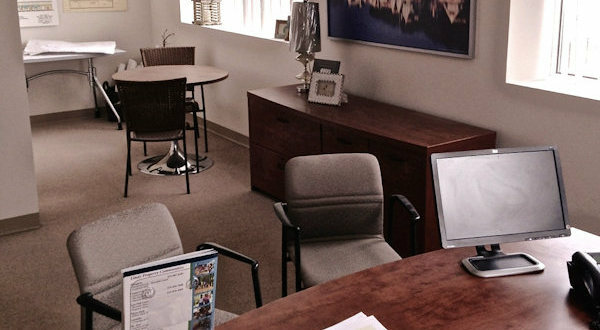 The Uptown offers 5000 square feet of space for rent. Perfect for birthday parties, Sweet 16 parties, or casual corporate events. Bar and catering available. 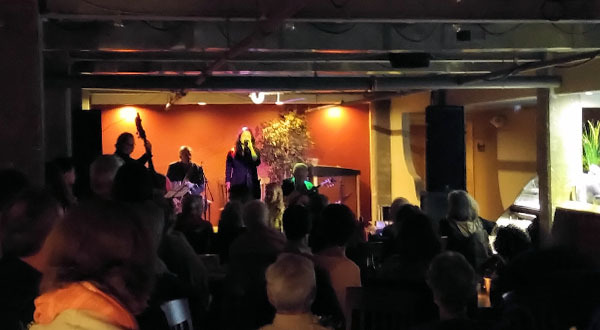 The Uptown special concert events, Piazza shop happenings, and local Jenkintown community events that you won’t want to miss! 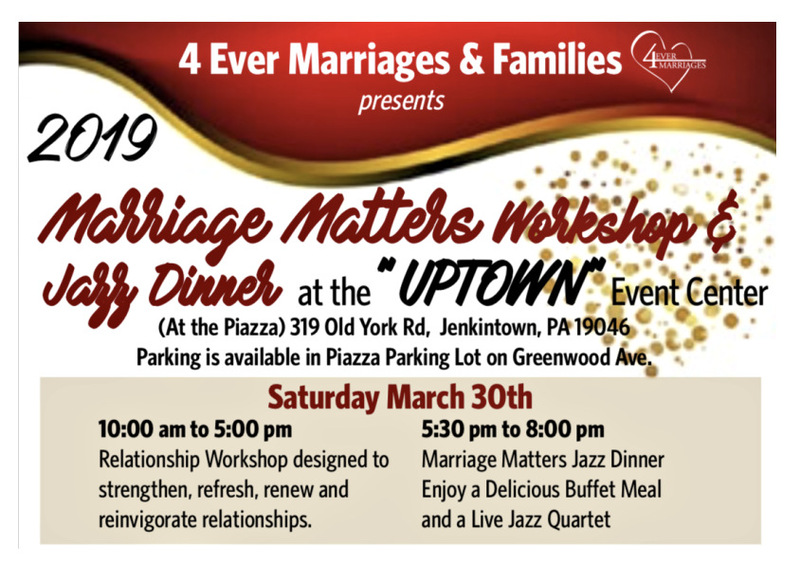 Marriage Matters Workshop and Jazz Dinner March 30th at The Uptown at Piazza On the Square in Jenkintown.